Jennifer Melby opened her etching studio for contract printing in 1978 on the Bowery and her press is now in downtown Brooklyn. She began publishing prints through Jennifer Melby Editions in 1998. 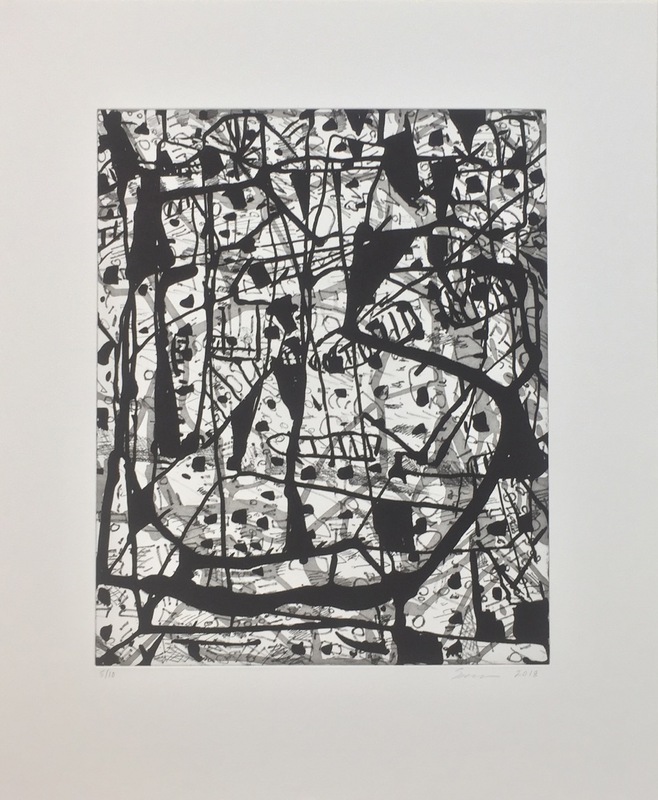 Prints made in her studio are in many contemporary print collections including the Museum of Modern Art, New York Public Library, Whitney Museum of American Art, Houston Museum of Fine Art, Davidson Art Museum, Boston Museum of Fine Art, and the Metropolitan Museum of Art, among others. Artists published by Jennifer Melby include Tom Burckhardt, Joanne Greenbaum, Red Grooms, Judith Linhares, Paul Mogensen, Robert Moskowitz, Jackie Saccoccio, Andrew Spence, Craig Taylor and Nicola Tyson.